New images of Sentinel's "CollaboRockman" 4Inch-Nel have appeared via Amazon Japan. First announced in February, this figure is a crossover between Rockman and Sentinel's own mascot, Super Robot God Sentinel, to celebrate Rockman's 30th anniversary and Sentinel's 10th anniversary. It is tentatively set to ship on October 31st, 2018 for 6,480 yen (roughly $60 US). Pre-orders are currently being accept through Amazon Japan with other retailers to follow suit shortly. A limited "Rockman Unity Edition" will be available exclusively through Gentinel. It includes special Rockman postcards, postage stamps, and, best of all, an alternate Rockman 4Inch-Nel head piece based on Ucchy-san's likeness (the curator and mascot of Rockman Unity). Oh my god. Both the standard edition figure and the Rockman Unity version will be sold in limited quantities. The Rockman Unity Edition is for Japan only, I'm afraid. We'll keep an eye out for standard edition availability! Thanks to Vhyper1985 for the tip! Kinda meh figure, it looks cool but I don't care about the 4inch nel mascot, I rather have them using their time in something different. All the items on the special edition are a joke, reused phone wallpapers, reused stickers, and why anyone will want ucchy head?. Not a product for me. Look-look-look! He's doing the thing! "What thing?" I hear you ask? Why, the "Inafune Hand" thing, of course! Not a fan of the armor, but it really is a lovely figure with great details (like the thing). Cool beans, pre-ordered. 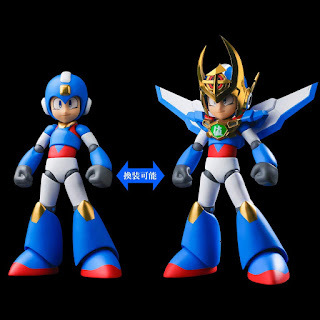 As a fan of old Gundam shows, a figure that merges the two is kinda cool. And here I thought the poor sales of the Battle Network and Legends repaints killed the Sentinel series. 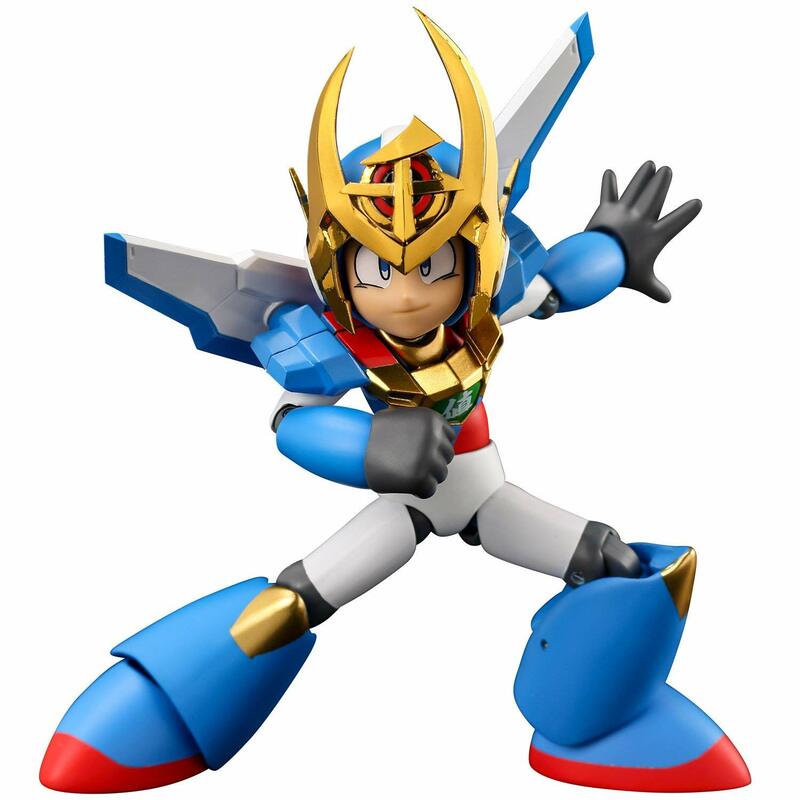 I assumed that was the reason that the MM Zero figure was released in the Figuarts line. As they say, it's a very, VERY limited quantity event. So I won't hold my breath for more classic figures to be announced. You day that but, the original are ridiculous to find now. Not including the ones from china. Cool. Still waiting on my megaman 11 design and my roll caskett. Well there's still roll casket coming so, I don't know why you would assume the series was dead.